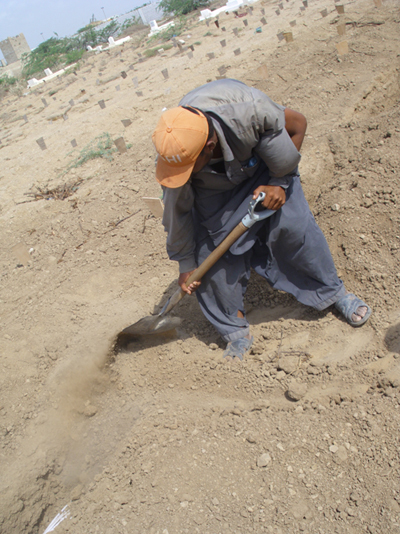 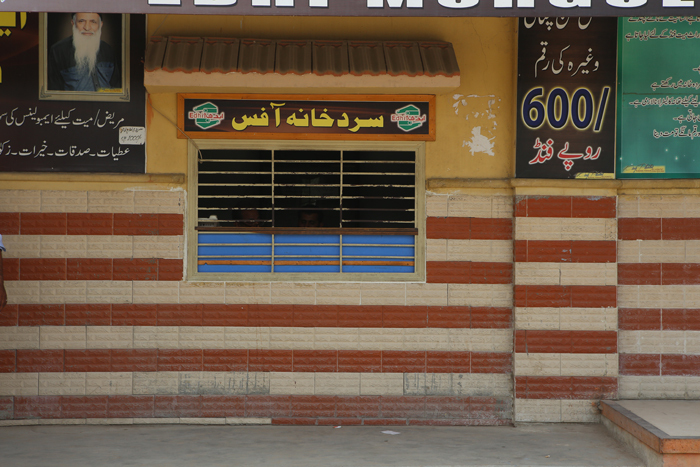 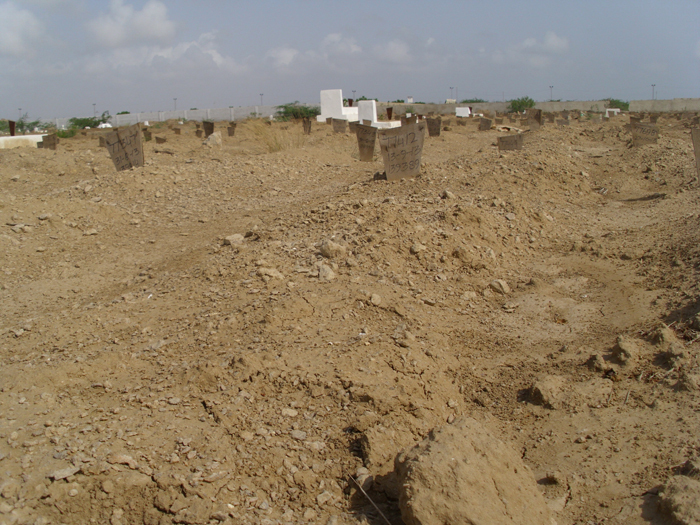 Edhi Foundation has the largest network for the burial of dead bodes or unclaimed coffins in Pakistan. 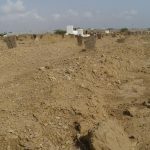 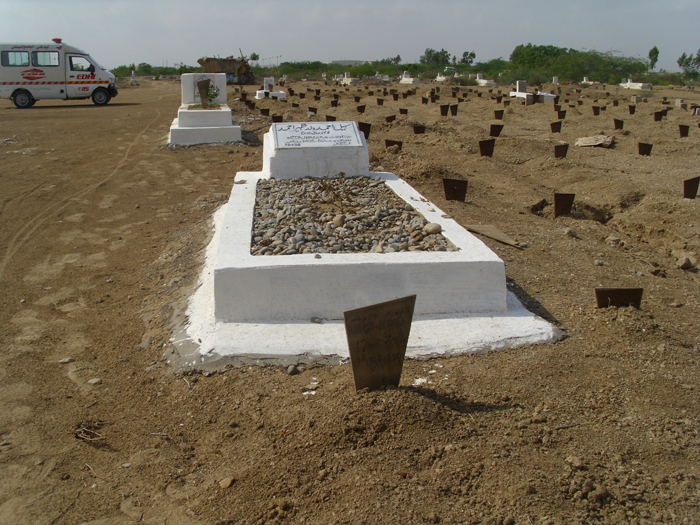 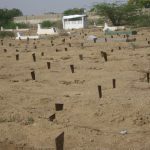 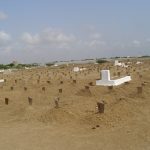 Graveyards have been established in various cities of Pakistan—like Karachi, Lahore, and Rawalpindi, including in New York, USA. 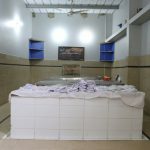 Mr. Edhi has the privilege of having the world record, for providing the last prescribed bath (Ghusal) before shrouding the coffin by his own hands which exceeds 58,000 dead bodies and unclaimed coffins, and making all arrangements for their burial. 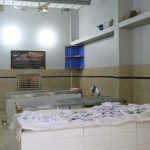 igThree metropolises—such as Karachi, Lahore, and Rawalpindi have made the annual contracts with Edhi Foundation for burial of unidentified dead bodies, which have been recovered from drowning, or resulted in deaths owing to homicides, or resulted due to road accidents. 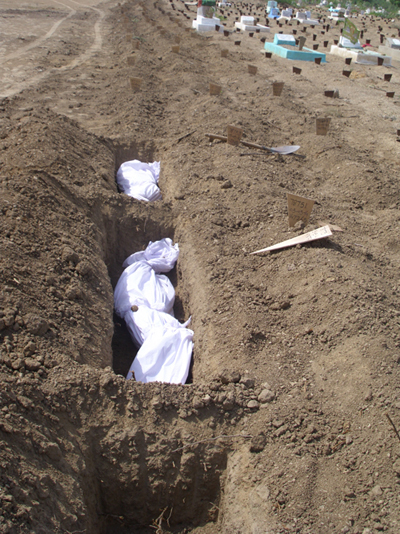 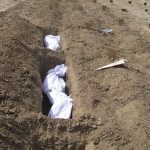 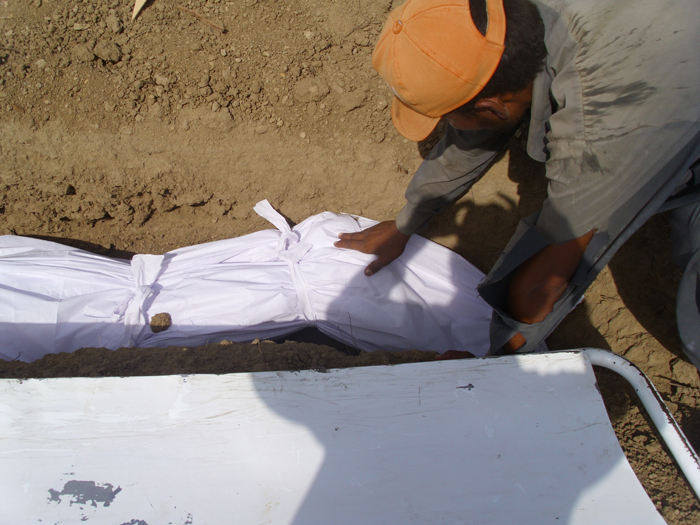 Shrouds and coffin boxes are being arranged without any cost to those, who aren’t in a position to afford or pay for the burial rites by themselves. 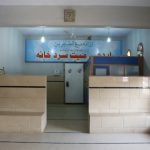 Non-Muslims are also provided services in accordance with their own religious rites, with the assistance of a church or temple, respectively. 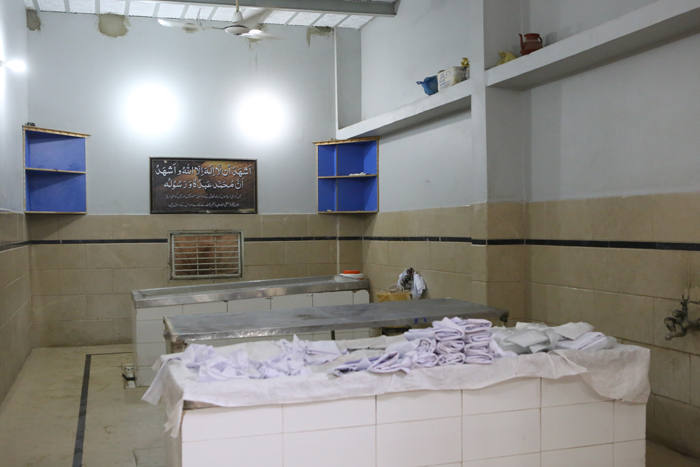 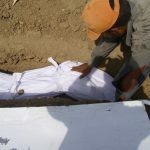 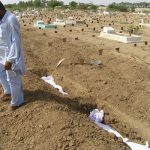 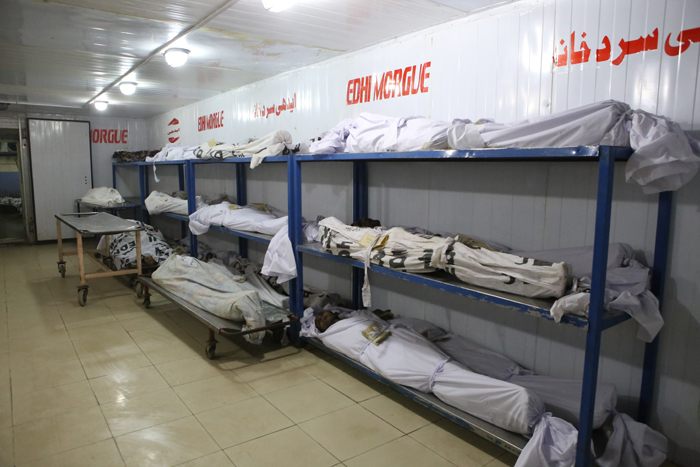 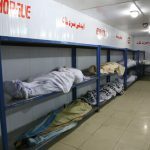 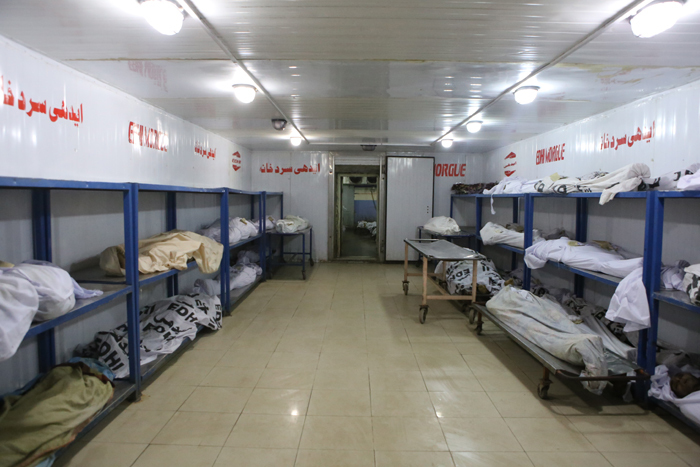 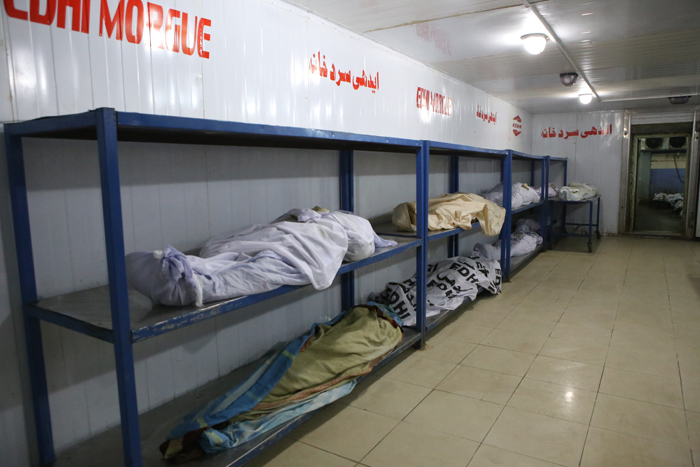 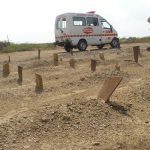 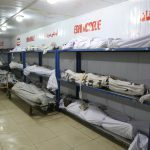 Besides these services, larger-sized air-conditioned mortuaries have been established at Karachi to keep the unidentified bodies for few days, and very sooner the burial rites are rendered, in case, any close kin of the deceased couldn’t be possible to trace out. 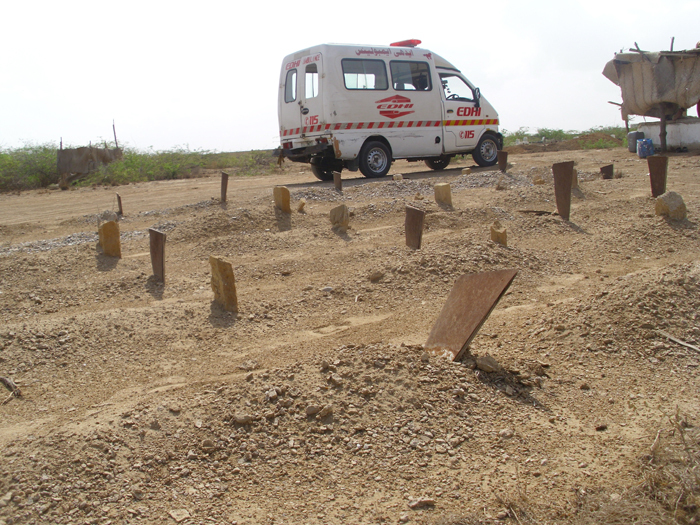 Edhi Foundation not only provides burial services, even it is providing transporting of dead bodies from across the Pakistan and across the world. 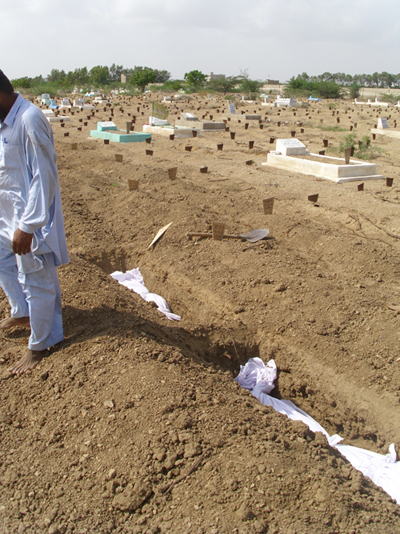 Burial services were initiated in 1990 by Abdul Sattar Edhi International Foundation located in New York, USA. 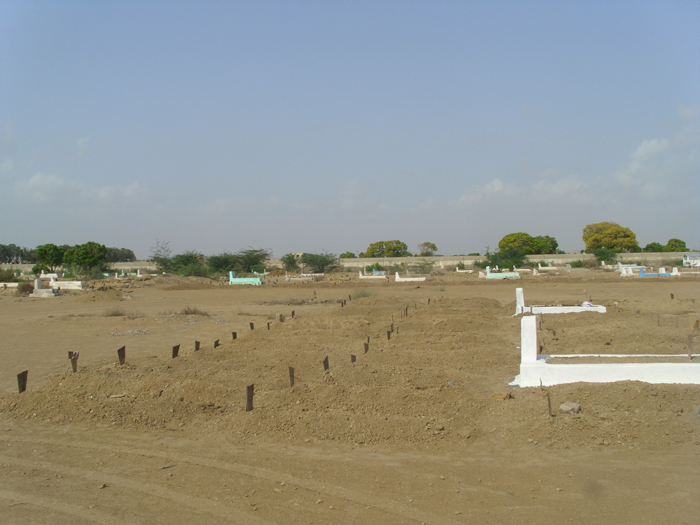 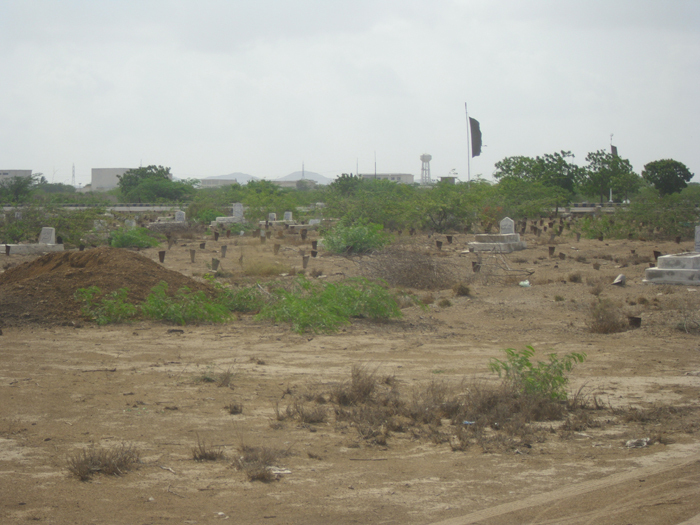 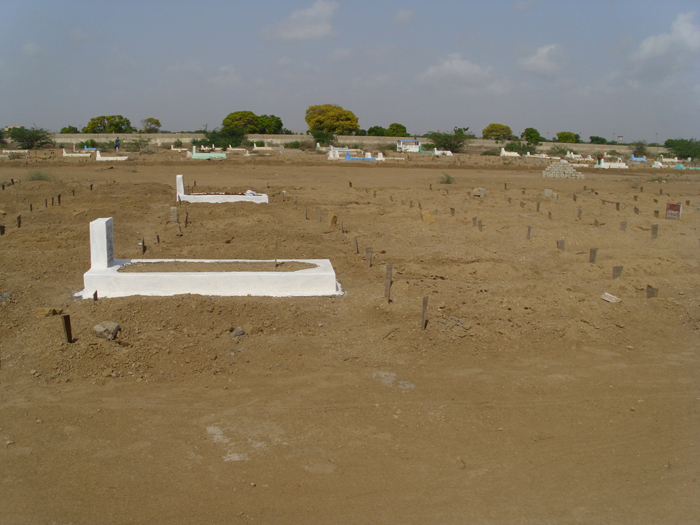 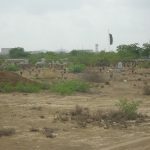 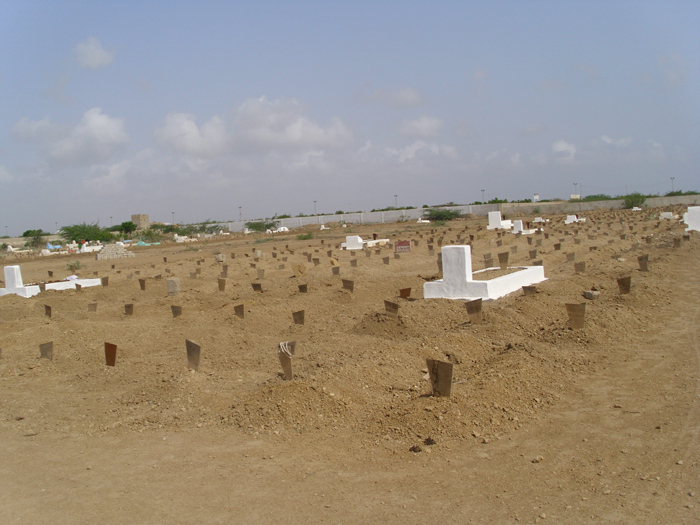 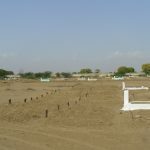 In the first phase of its services, foundation purchased a piece of land for graveyard – the space nearly for 400 graves. 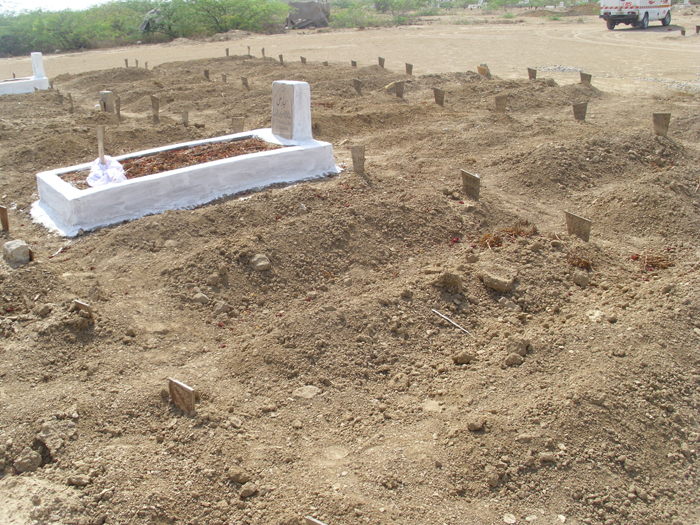 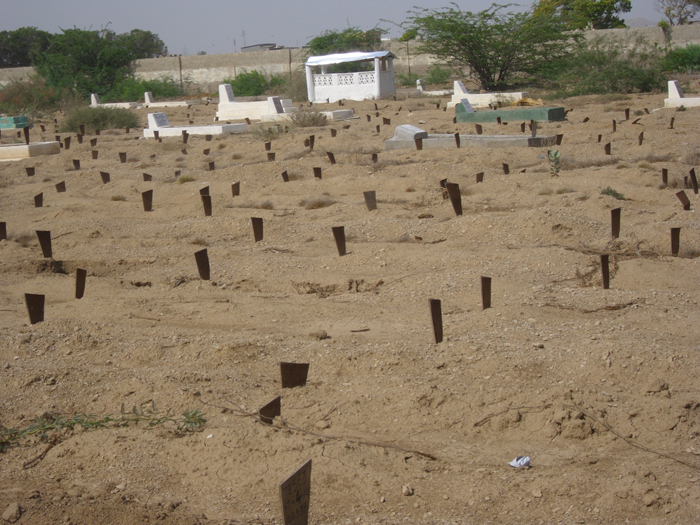 That graveyard filled by burying down the coffins of Pakistanis including Muslims from different countries. 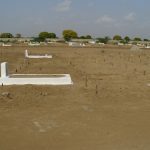 In this series, another graveyard that could accommodate 300 graves was purchased in 2004 for the community, and the same appears to be filling soon. 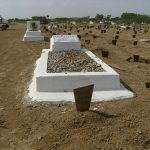 The outlay of burial are borne by the family of the deceased, in case of any deserving case – who can’t afford the expenses of burial – are being paid by the Foundation itself. 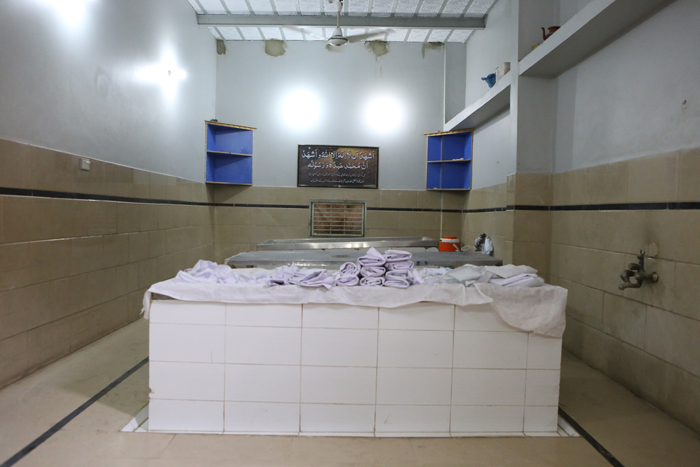 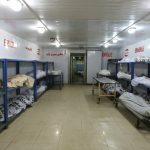 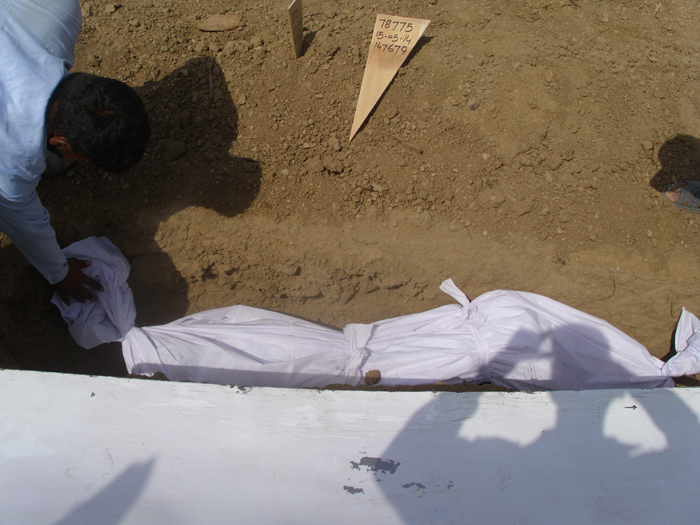 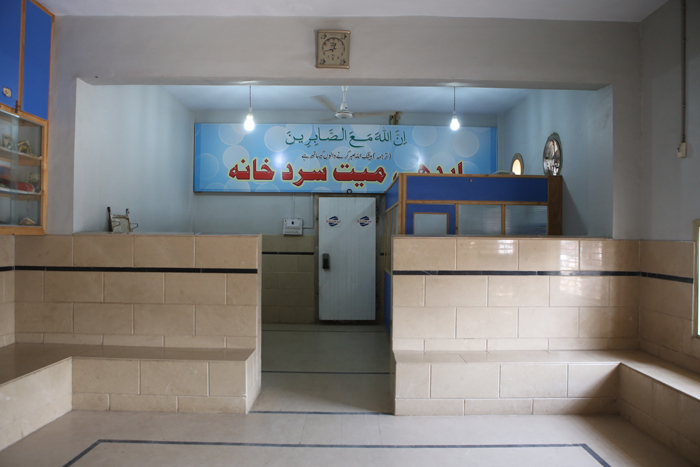 However, the shrouding and exclusive bathing to the coffins are given by the Foundation without charging any cost. 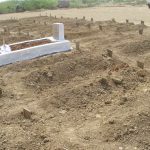 When the graveyard will fill all its graves, another graveyard would be bought, with the permission of Abdul Sattar Edhi – as already he has given the same.